Precor develops personalized fitness experiences that help people live the lives they desire. 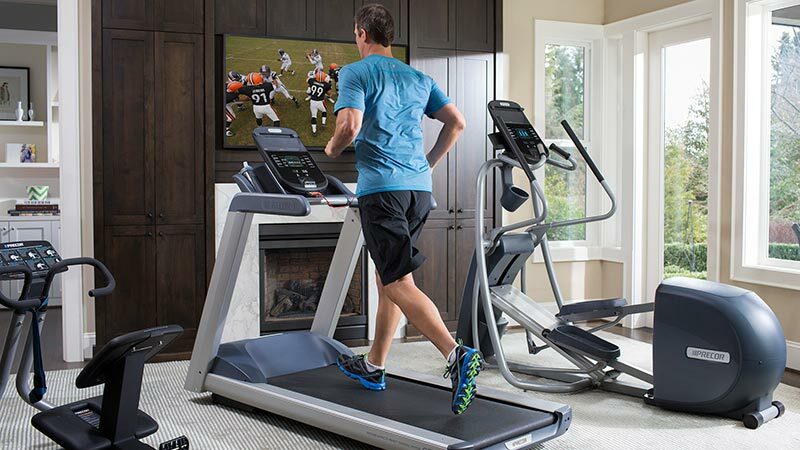 Precor designs and builds premium fitness equipment for effective workouts that feel smooth and natural. Our equipment is chosen by health clubs, hotels and spas, universities, and individuals all over the world. For nearly three decades, we've driven fitness forward with a passionate focus on ergonomic motion, proven science, and superior engineering. We constantly study and anticipate the needs of the people and organizations we serve, and continually redefine the levels of innovation, quality, and service necessary to deliver the very best fitness experiences – all with the goal of improving the ways people improve themselves. FitnessZone shares in this mission by giving you the opportunity to experience a high level of fitness with the large selection of Precor fitness equipment. FitnessZone will always provide their customers with the best quality products and expert service that has allowed FitnessZone® to become the premier internet fitness superstore for treadmills, elliptical trainers, upright, recumbent, and indoor group cycles, home gyms, free weight benches, plates and dumbbells, Pilates tables, yoga equipment, and accessories in the World! Experience the performance and feel of the new Precision® and Energy® Series treadmills and EFX® Ellipticals at FitnessZone.com. 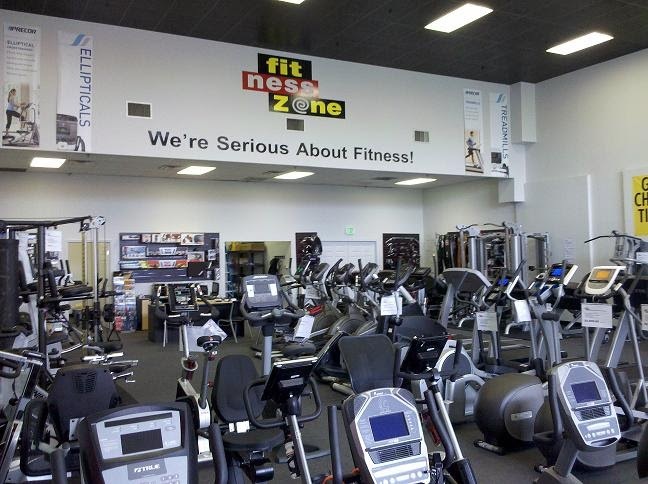 FitnessZone has the expertise and training to assure that you find the right equipment for your fitness goals and budget.